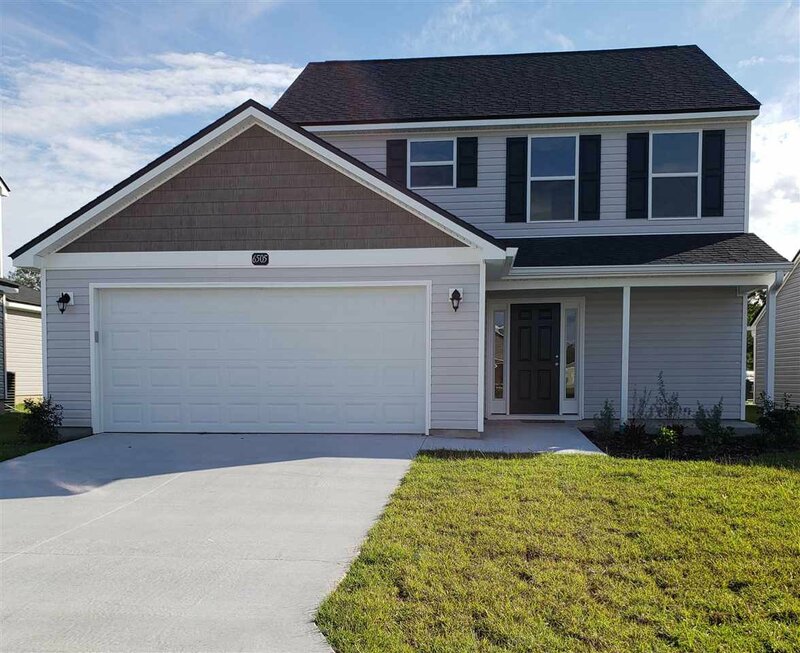 The Lingaurd model, 3 Bedroom, 2.5 Bath, Two-Car Garage by Devoro Homes, with best selling affordable homes in Tallahassee! 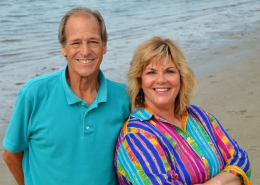 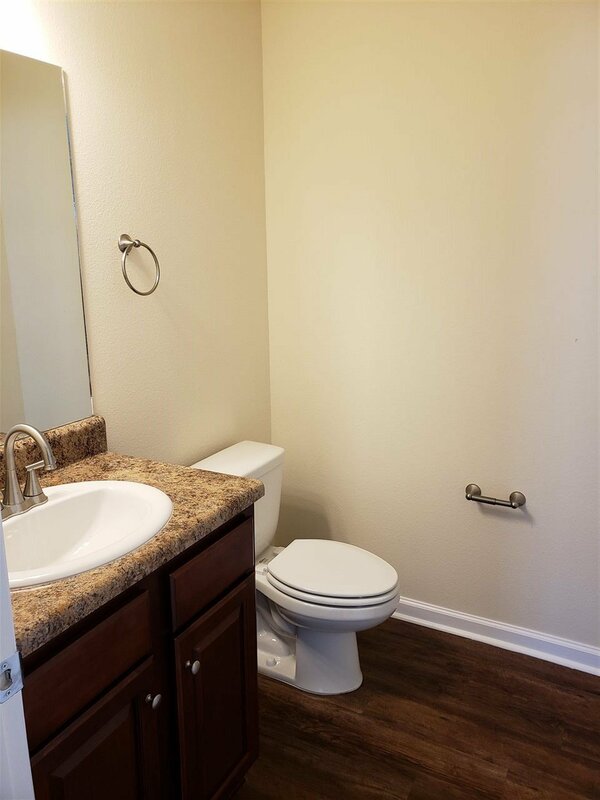 We make the home buying process easy. 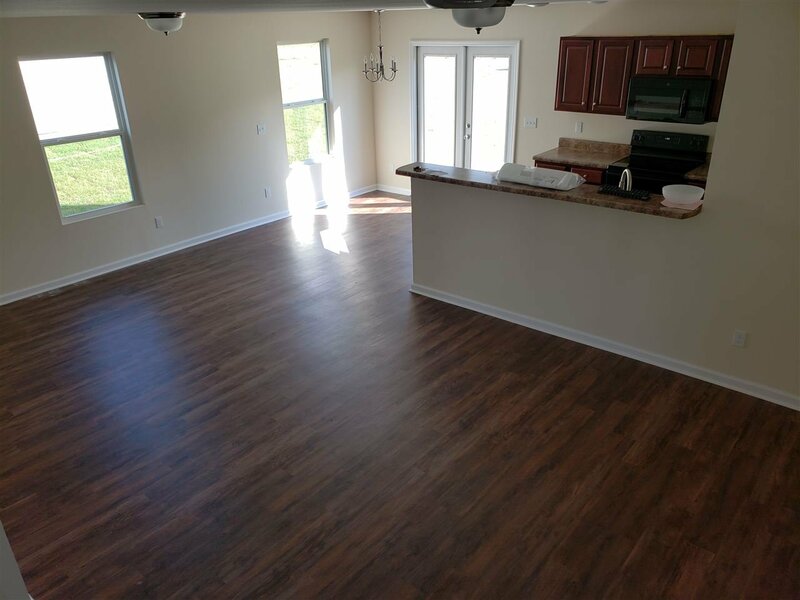 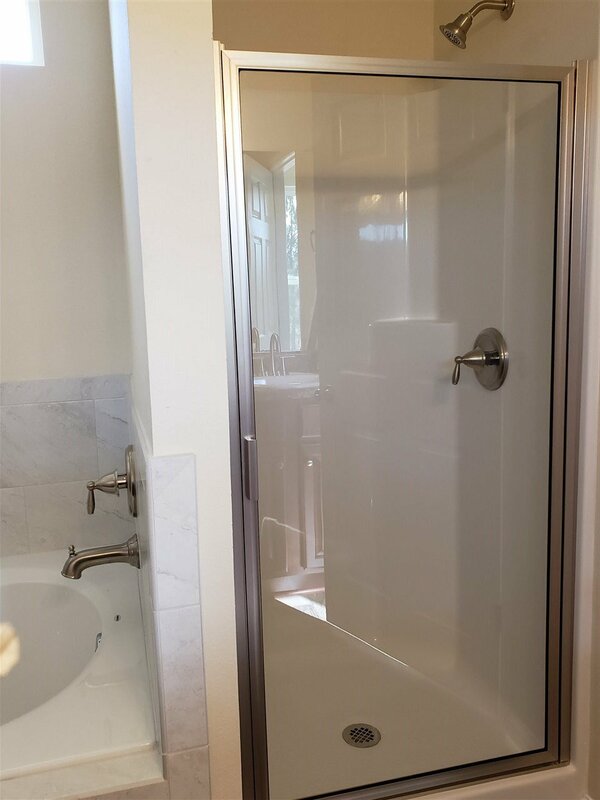 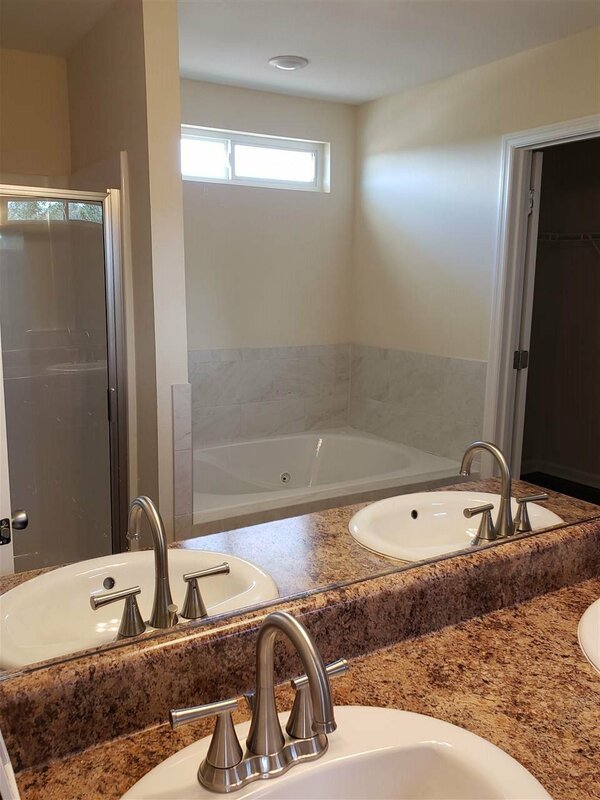 We build in convenient locations our standard features include; brush nickel dome lighting, can lights in kitchen, ceiling fan pre-wires, brush nickel plumbing fixtures. 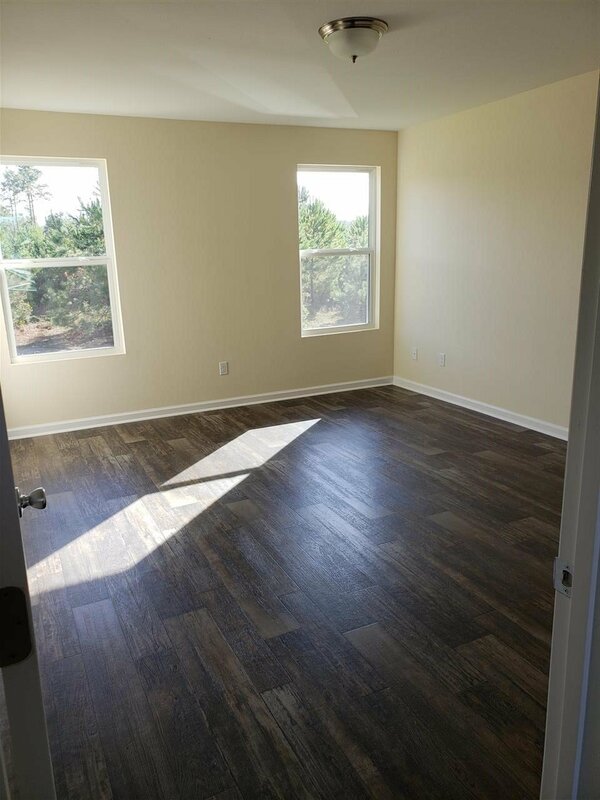 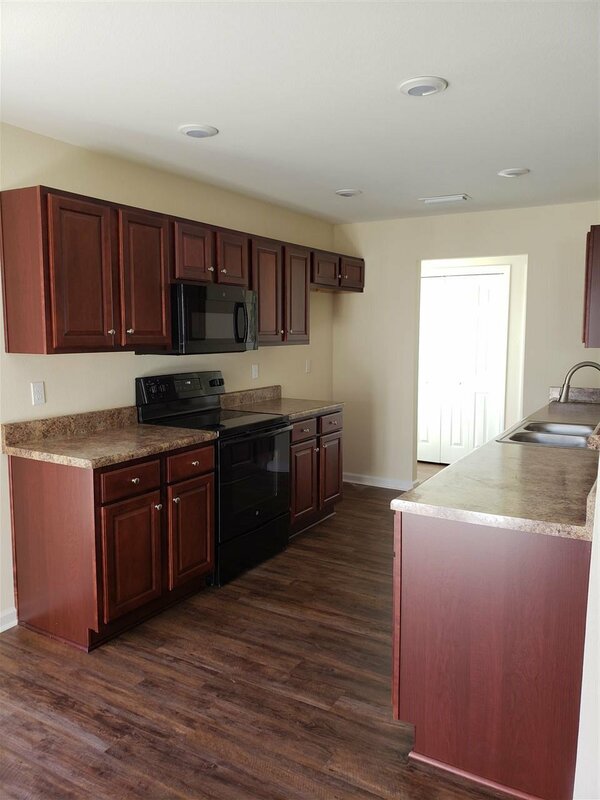 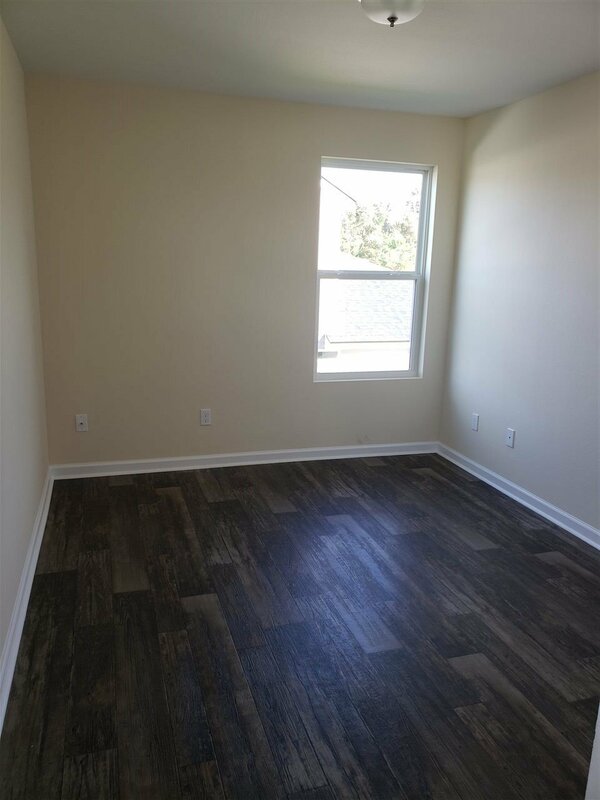 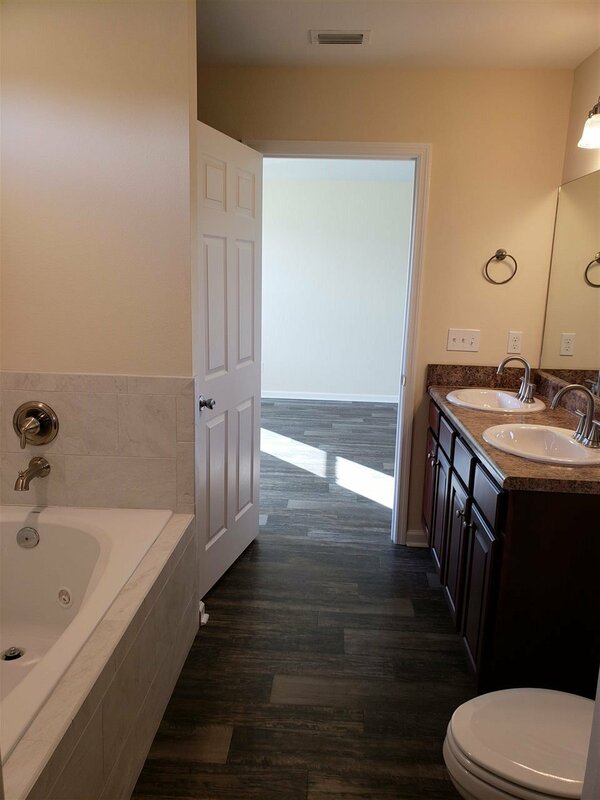 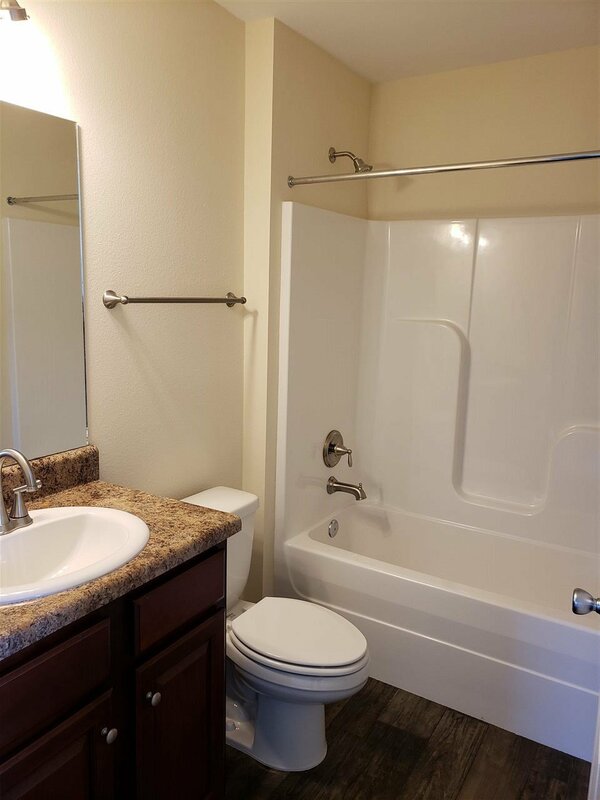 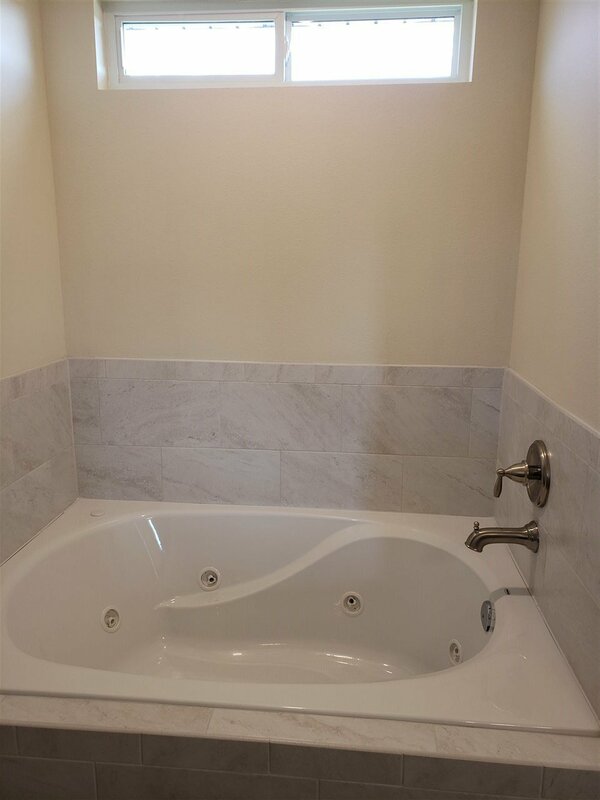 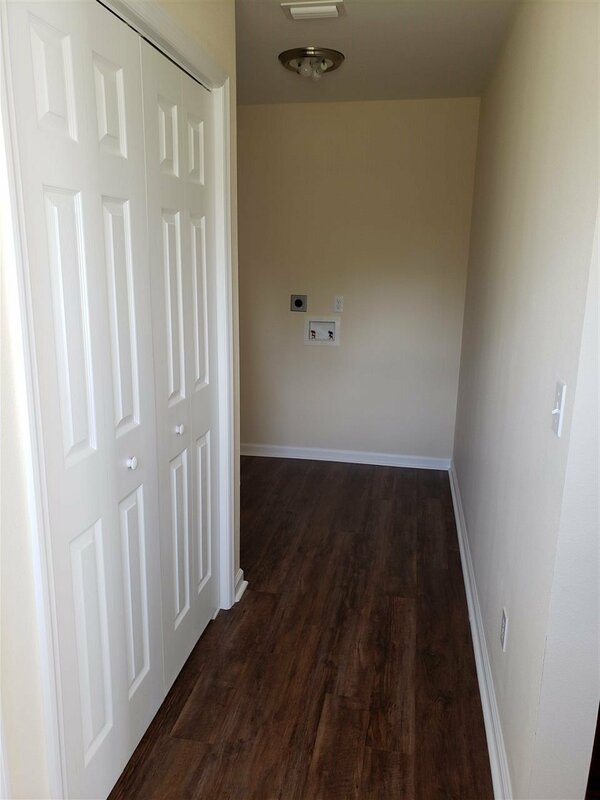 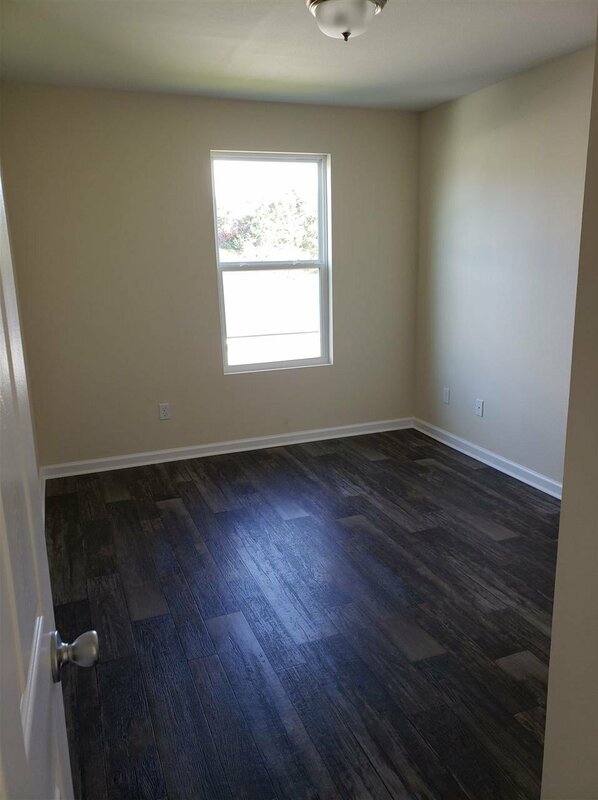 Upgrades Include: Vinyl Plank flooring (Entry, Family Room, Kitchen, Dining, All Bedrooms, and Laundry room), Double Bowl Vanity in Master, and 42" Jetted Tub and Seperate 3' Shower in Master Bath. 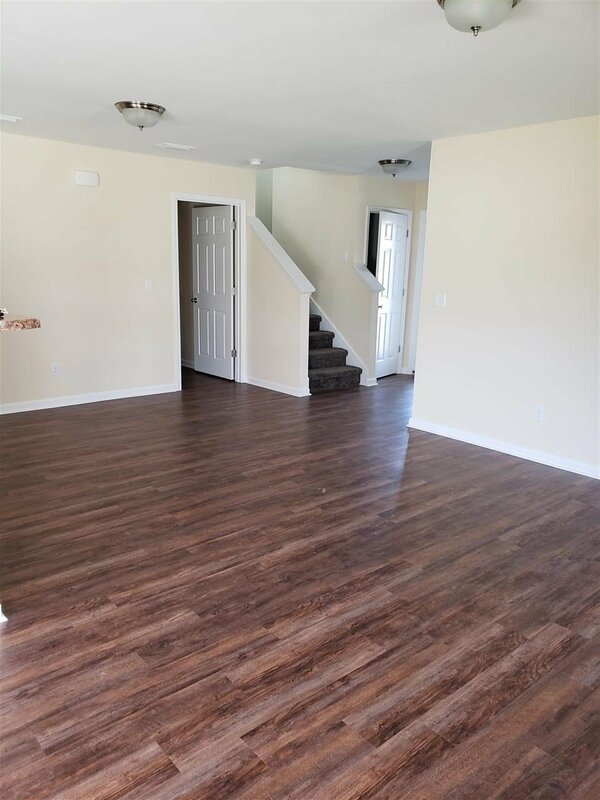 Listing courtesy of McClellan Realty, LLC.